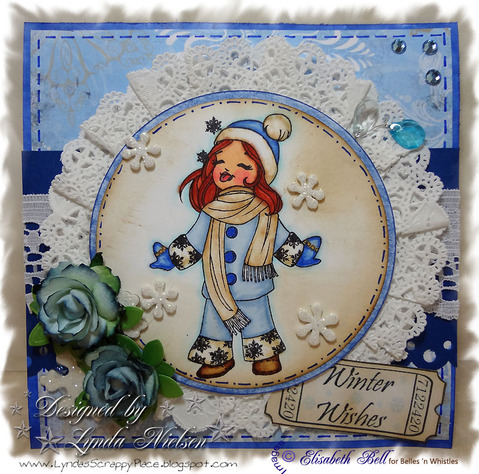 BnW Challenge Blog: Brrrr it's cold outside - Frosty Challenge! Brrrr it's cold outside - Frosty Challenge! The current challenge will run through February 12th and the new challenge will start on Monday, February 13th. And here is now my interpretation of frosty. 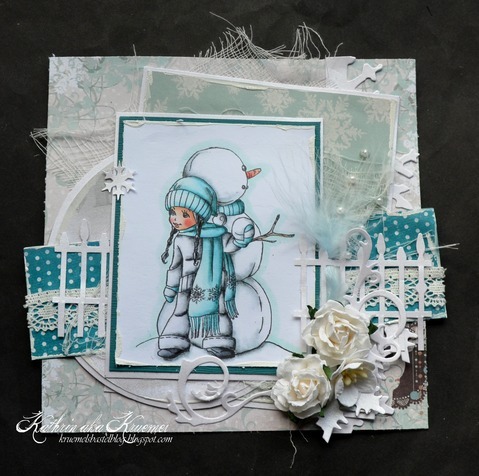 I used Snow Fight Snowbaby from the Snowbaby collection. 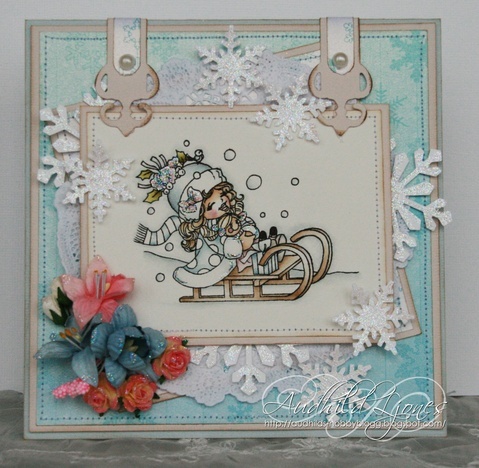 Gorgeous DT cards!! Who won the Let's Sparkle challenge as i can't find a winners post for that challenge? What fabulous cards by the DT. Thanks for the fun challenge! The DT samples are absolutely gorgeous!